Alldocube develops dynamic and stylish products for passionate, energetic young people. We focus on creating tablets that provide customers with the ultimate experience in both mobile photography and Hi-Fi audio. Apart from tablets, Alldocube also develops various apps and internet tools which are seamlessly integrated into our products. In the future Alldocube’s goal is to create a complete mobile internet ecosystem, comprehensively satisfying all user needs. At Alldocube we believe that our employees are key to the strong future development of our brand. So we encourage our employees to innovate and provides them with the necessary space and resources for their career to grow and develop. 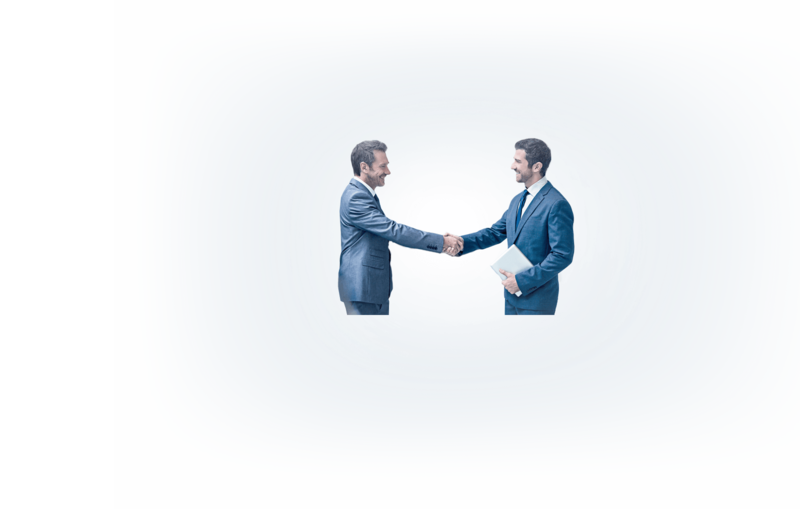 Alldocube provides highly competitive remuneration and benefits along with comprehensive training and a career development path for all employees. At the same time we promote a culture of innovation, ensuring that our employees are constantly improving and moving forward.